With such a complex machine as the human body, the right fuel is essential. Foods high in nutrients along with exercise are the best ways to enjoy total body health, but what nutrients does our body truly need? 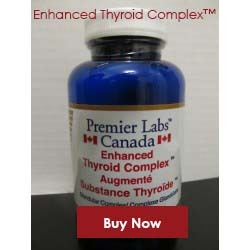 The question can seem confusing at times with so many new health products coming to light daily, but it does not have to be. 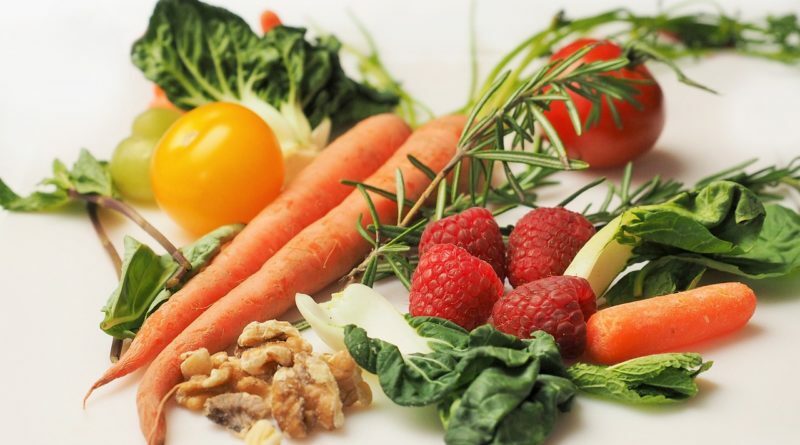 Here is the truth about what essential nutrients are needed and what they do for your health. Calcium is among the better known essential nutrients. Consequently, most people understand calcium is ideal for bone health, but calcium is so much more. The nutrient supports nerve function, along with muscle health and optimizes cell communication. Adequate calcium intake has proven to prevent diseases such as osteoporosis and has shown to reduce the risk of colon cancer. B1 also goes by the name of thiamine. 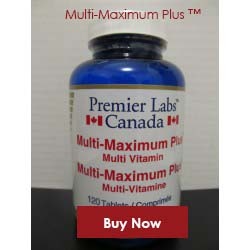 It is a water soluble volume that creates energy for your body. Vitamin B1 also provides support for healthy heart function and enhances brain health. With a healthy central nervous system provided by adequate Vitamin B1 intake, your body will feel better at its core giving your energy for an enhanced daily routine. As a known immune booster, this water soluble nutrient is found in a variety of different fruits and vegetables. Vitamin C provides a shield against free radicals. 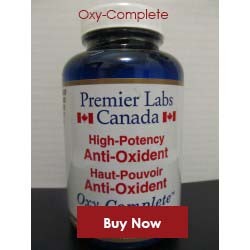 Free radicals, left unchecked can do significant damage to the body. Additionally, Vitamin C increases collagen in the body and helps with healing wounds. Our bodies are not merely bone, skin, and organs, but comprised of naturally occurring minerals as well. Iron is among the top needs for the body. An iron deficiency can lead to fatigue and general body weakness. What is unique about iron in the body is that 25% of iron taken in is stored for future use. Building and maintaining these stores can significantly improve your metabolism and blood health. Potassium is a unique nutrient as it is known as the power plant of our body. 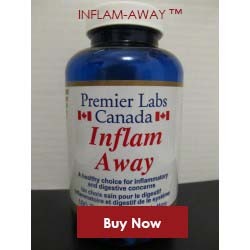 It provides energy, but also helps reduce blood pressure and relieve water retention. In addition, potassium has shown to prevent osteoporosis, kidney stones, and shield the heart against possible heart attacks. Although the first food people often think of when potassium is mentioned is bananas, potassium is also available in potatoes, spinach, and lentils. Where to Get All These Nutrients and More? If you have searched for a way to get these essential nutrients, but have yet to find it, look no further than Mangoxan from Pure Fruit Technologies. Our Mangoxan is maintains all these nutrients along with many more. Those that have enjoyed the refreshing taste of have seen a noticeable boost in their metabolism without having to resort to supplements. 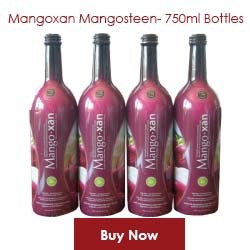 Get your Mangoxan today from Pure Fruit Technologies and enjoy the natural way to maintain the essential nutrients your body needs for total body health. Have your had your Mangoxan today?